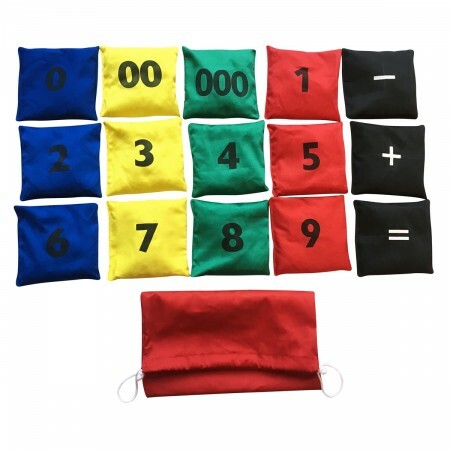 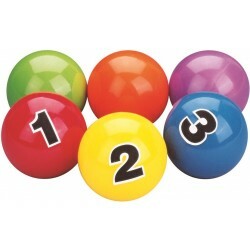 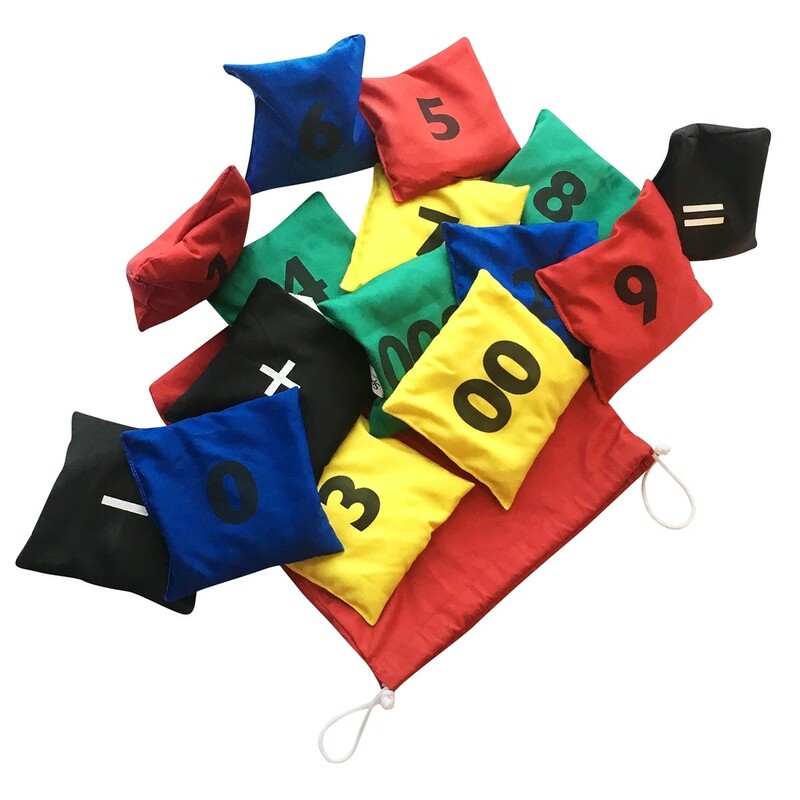 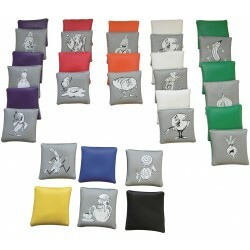 Set includes 15 colored beanbags with different numbers (from 0 to 9 plus 00 and 000) and mathematical symbols (+, -, =). 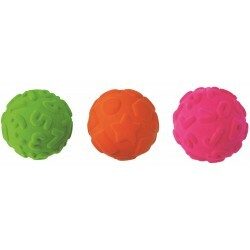 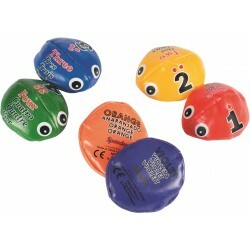 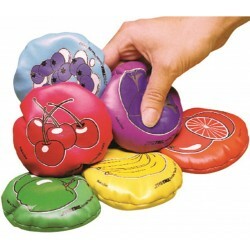 Ideal for balancing, throwing, catching, gripping and calculating activities. 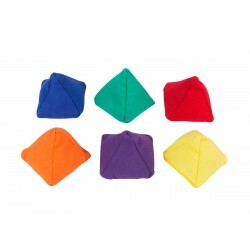 Colored cover made of cotton fabric. 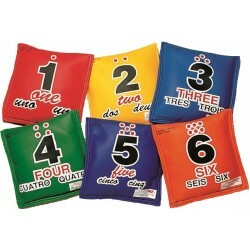 Bean bag size: 11x11cm.